Families come together after baby shot to death in father's arms, Chauncy Glover reports. HOUSTON, Texas (KTRK) -- Local leaders, including Mayor Sylvester Turner and HPD Chief Art Acevedo, addressed concerns from residents Monday night in Meyerland. "The community is really concerned," a resident said. In less than one month, two children have fallen victim to gunfire in the area. 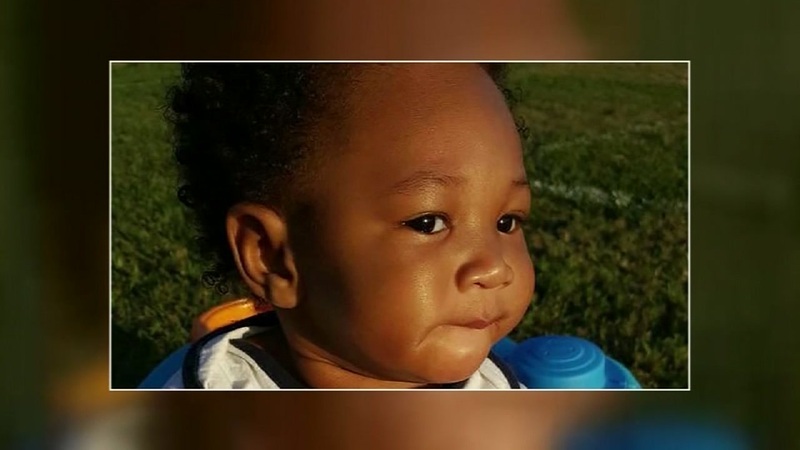 Earlier this month, 10-month-old Messiah Marshall was shot and killed while in his father's arms. Jared Balogun is accused of fatally shooting Messiah. Acevedo said the department will do more. "One of the things that we've done is where we change the way we were deploying our resources," he said.